The 1.5 hours before Sunset on the 13th Moon phase is a karma-dissolving powertime called Pradosham. 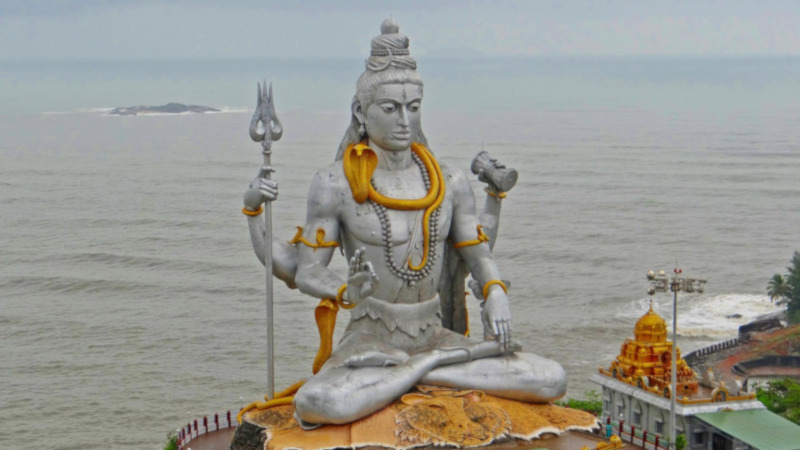 Shiva, the Ultimate Karma Removal Archetype, is highly accessible during this time to help you remove the karmic thought patterns and impressions that hold you back from spiritual and material success. During this particular Pradosham, the Moon will be in Pushya, the star of enlightenment and blessings. This is an auspicious time to clear away bad karmas that block our spirit of inquiry. We can release discouragement and despair. We can regain our hope and interest in light and activate a deeper commitment to further with our spiritual, social, and material goals. Join the Clear Away Discouragement & Despair Karma-Dissolving Prayer Service on February 17 PST UTC IST. The Vedic priests will invoke the Ultimate Karma Removal Archetype, Shiva, to help you dissolve the subtle karmic thought impressions that lead to discouragement and despair. Enjoy the benefits of ancient Vedic proxy (distance) technology from home, or wherever you are. Tune in to the live webcast through the wonders of modern technology.